Light-weight texture for ease of blending. Use a little for a sheer wash of fresh color to lips & cheeks or layer for intense color pay-off. 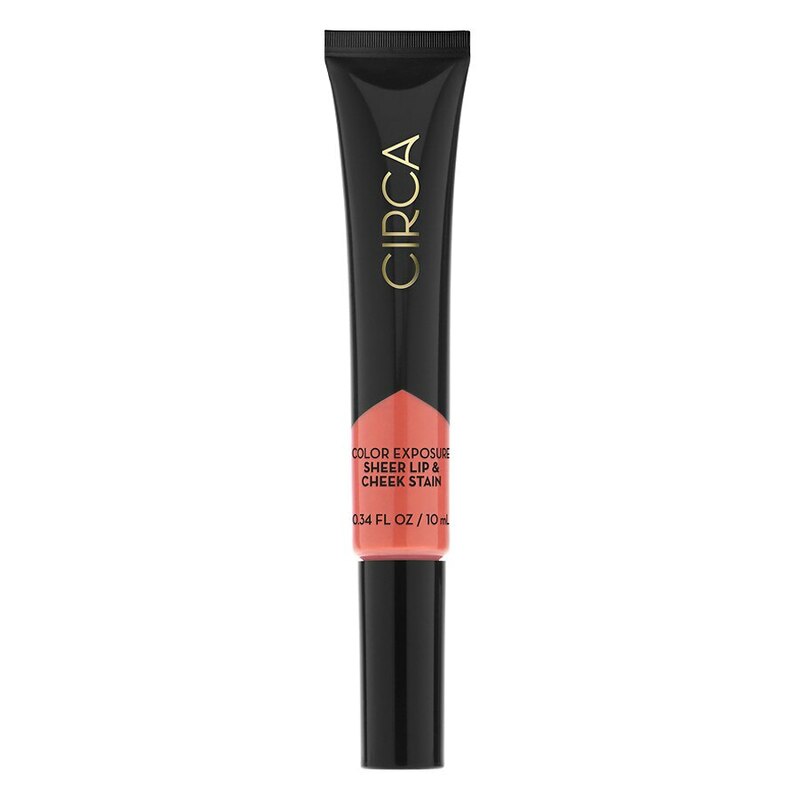 Circa Beauty Ultrasuede Cream....14 oz.